Welcome to the junior section of Stratford Cycling Club. 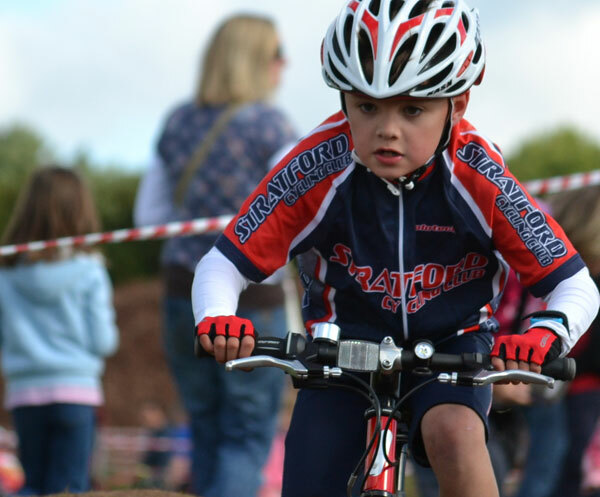 We have a growing team of young riders from age five to sixteen, many of whom have achieved success in circuit racing, track and cyclo cross races. We provide a variety of coaching sessions to suit different disciplines and abilities. Plus we have a lot of fun with social rides, trips to a velodrome, and of course the annual Christmas party and awards evening. Our club motto is: Ride Hard, Play Fair. 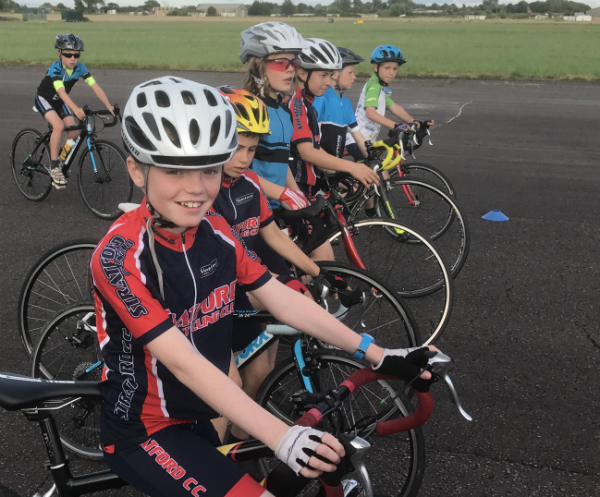 Stratford Cycling Club is committed to introducing and developing young people to cycling in a safe and fair environment, and is proud to be Go-Ride Club Mark Accreditedby British Cycling and Sport England. 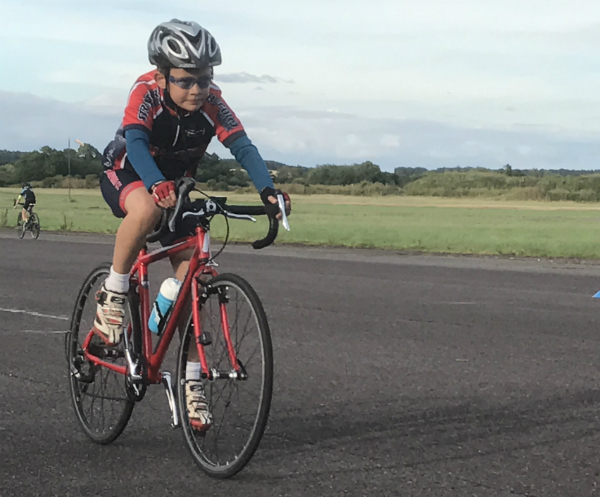 Go-Ride is British Cycling’s development programme for young people, and provides a fun and safe way to introduce young riders to the world of cycle sport and provides a platform to improve bike handling skills. For more information about Go-Ride and Club Mark click here.